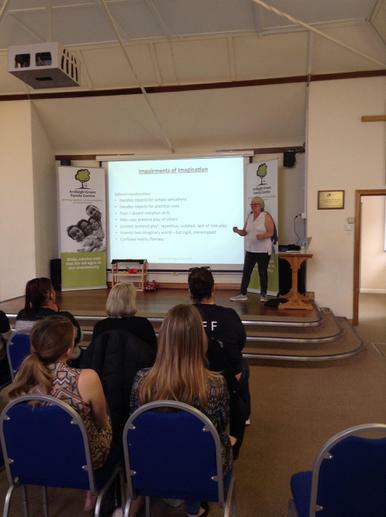 This afternoon Jennie Stanbridge, Social Communication Consultant, led a coffee afternoon at our Family Centre. 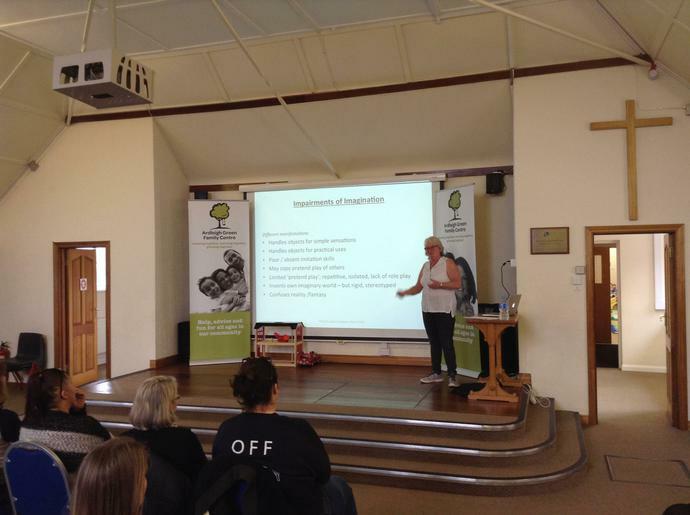 Jennie gave an insight into Autism, Social Communication Difficulties and how children are supported in the mainstream school. The afternoon was well-attended by parents from both schools.